Average house prices in the UK rose by 3.7% in August when compared to the same month last year. The long-term growth of the housing market, means that homeownership continues to be a shrewd investment. Having access to this increasing property wealth could be a valuable solution for many over-55 homeowners who are looking to fund large-scale home renovations. 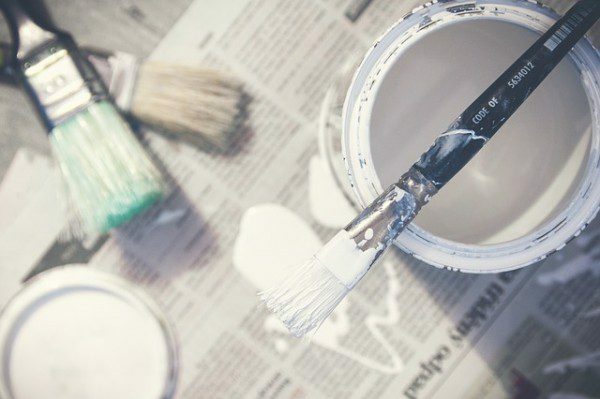 If you have clients who are looking to finance expensive projects, such as home improvements, then a Lifetime Mortgage, the most popular form of equity release, could be of use to them. A lifetime mortgage will allow them to boost their tax-free capital at a time when they need it, without required monthly repayments and while retaining 100% homeownership. You can refer these clients to Responsible Equity Release, an award-winning name in Lifetime Mortgage brokering. They’ll even handle the customer journey on their end, meaning you won’t have to deal with compliance. Regulated access to tax-free cash could help your clients enjoy the retirement they’ve been dreaming of. This is a Lifetime Mortgage which may impact the value of your client’s estate and could affect your client’s entitlement to means-tested state benefits. To understand the features and risks, ask for a Personalised Illustration.